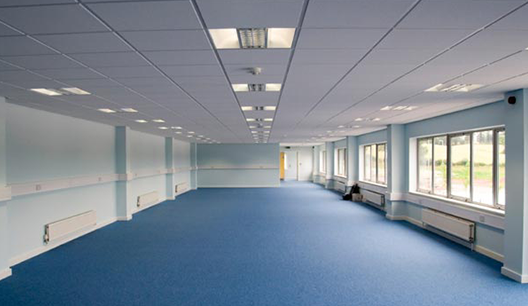 Suspended Ceilings are utilized in nearly all of the modern buildings which are also referred to as a dropped ceiling. 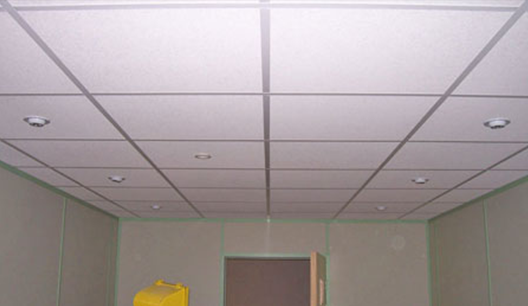 Suspended Ceilings are a secondary ceiling designed to cover wiring, plumbing, ductwork into what is referred to as the plenum. Suspended ceilings are generally developed to secrete the original ceiling, which might be worn-out, tattered and unpleasant looking. 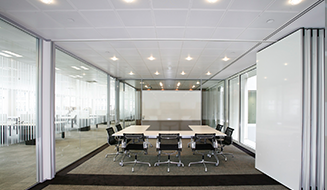 Suspended ceilings emit a very contemporary sophisticated appearance, which happens to be essential in today’s culture to ensure that workplaces and organizations to appear professional. Resources utilized to render the ceilings vary from steel, timber, plastic and so forth. With distinctive materials used various effects can be created. 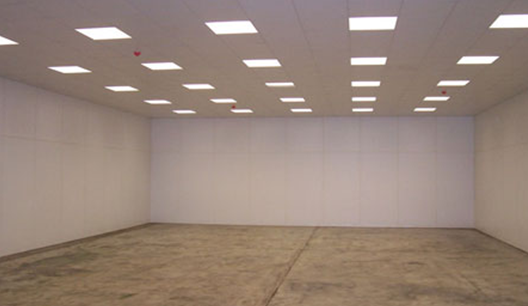 Numerous suspended ceilings are utilized to keep sound at the lowest levels. For this reason, they are very well liked in educational institutions, workplaces as well as academic lecture rooms, where manufacturing is superior when sound levels are reduced. It is self-explanatory that suspended ceilings are an incredibly beneficial product and ought to be utilized wherever practical. We offer a wide selection of tiles, determined by your exclusive demands, from acoustic; insulated; deftness etc.